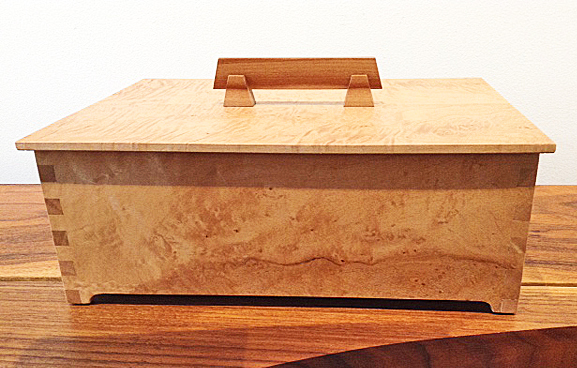 Originally from eastern Washington, near Spokane, Peter Nawrot has been working as a high-end cabinet maker in the Seattle area. 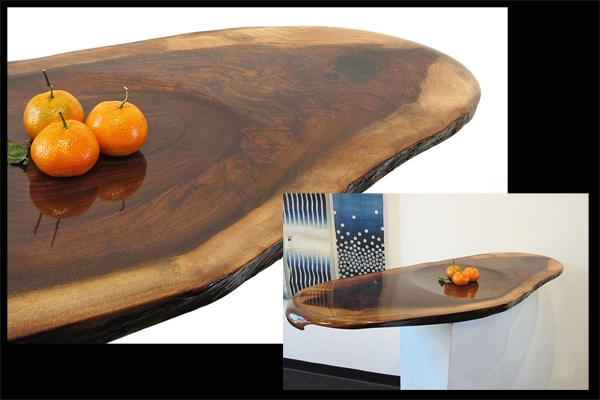 He is a passionate wood expert and real enthusiast on all wood types and specializes in figured woods from the Northwest.He is now working on contemporary sculptures as well as functional pieces like food-related cutting boards, charcuterie boards, chopsticks and jewelry boxes. 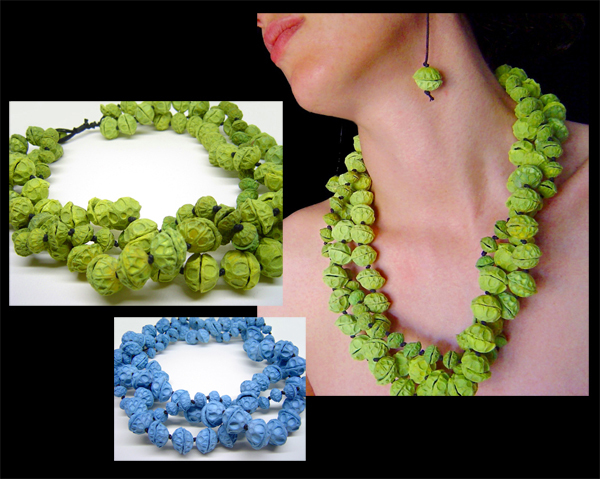 His style may best be described as minimalism, featuring sleek, uncluttered lines and understated elegance. 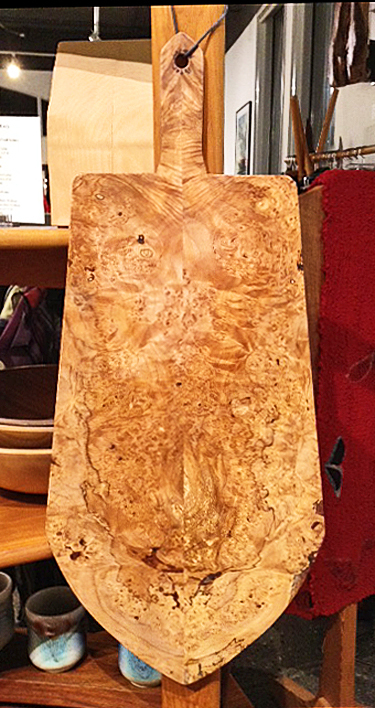 Figured maple board, shown with figured maple chopsticks; wood from Vashon Island, Washington. Listing is for the Board only, dimensions: 12" x 8" x 1-1/2". Chopsticks: See separate listings. Information coming soon, or contact the Gallery. 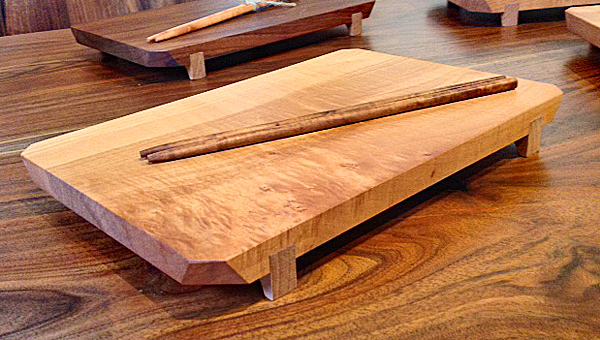 Figured maple chopsticks, shown with figured maple board; wood from Vashon Island, Washington. Listing is for one pair of chopsticks: To purchase multiple pairs, see separate listings or contact the Gallery. Board: See separate listings. Figured maple chopsticks, shown with figured maple board; wood from Vashon Island, Washington. Listing is for four pairs of chopsticks: To purchase single or more pairs, see separate listings or contact the Gallery. Board: See separate listings. 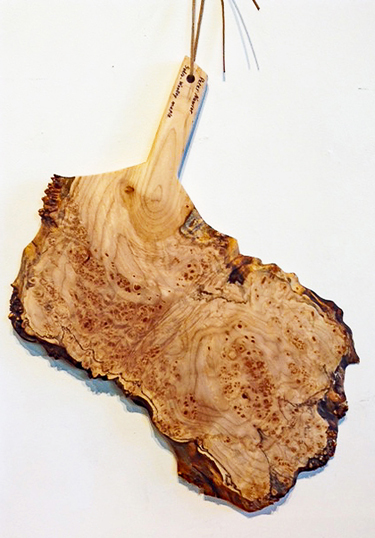 Figured maple from Vashon Island, Washington, with madrone handle Dimensions: 8" x 10-1/2" x 4".